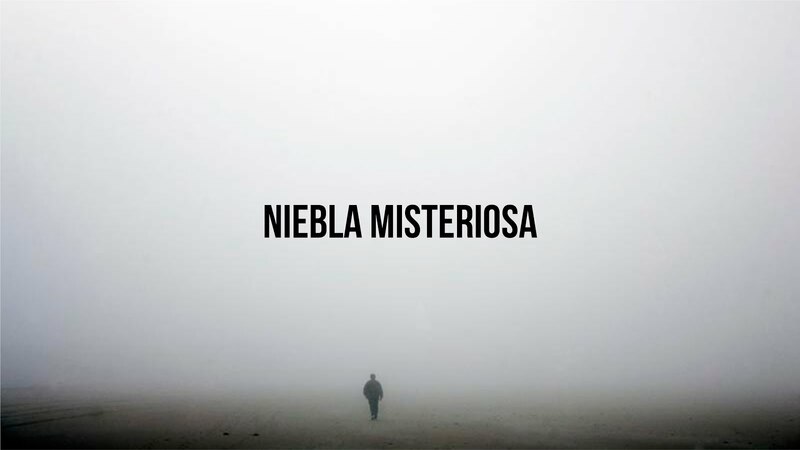 Niebla Misteriosa : First look de Ciudad de Hueso. First look de Ciudad de Hueso. of the blogger lovers except this article is genuinely a nice piece of writing, keep it up.